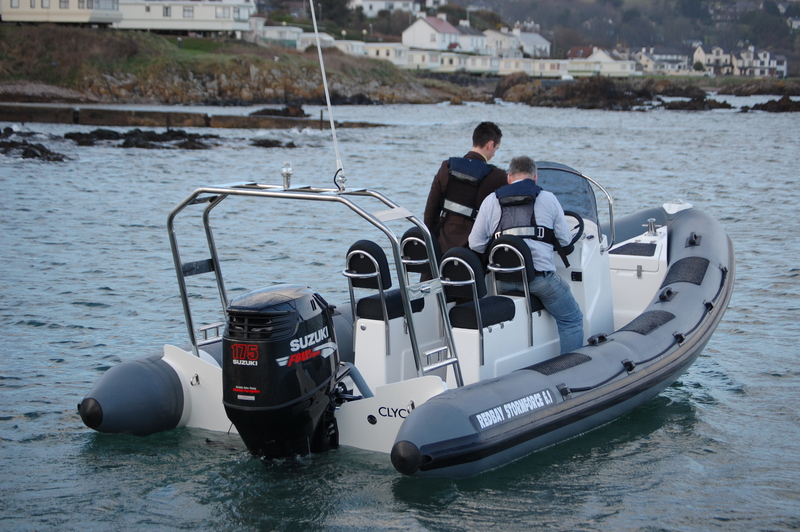 The Stormforce 6.1 is a deep V hull form, which is one of the reasons that this RIB has such fantastic abilities in rough offshore conditions. 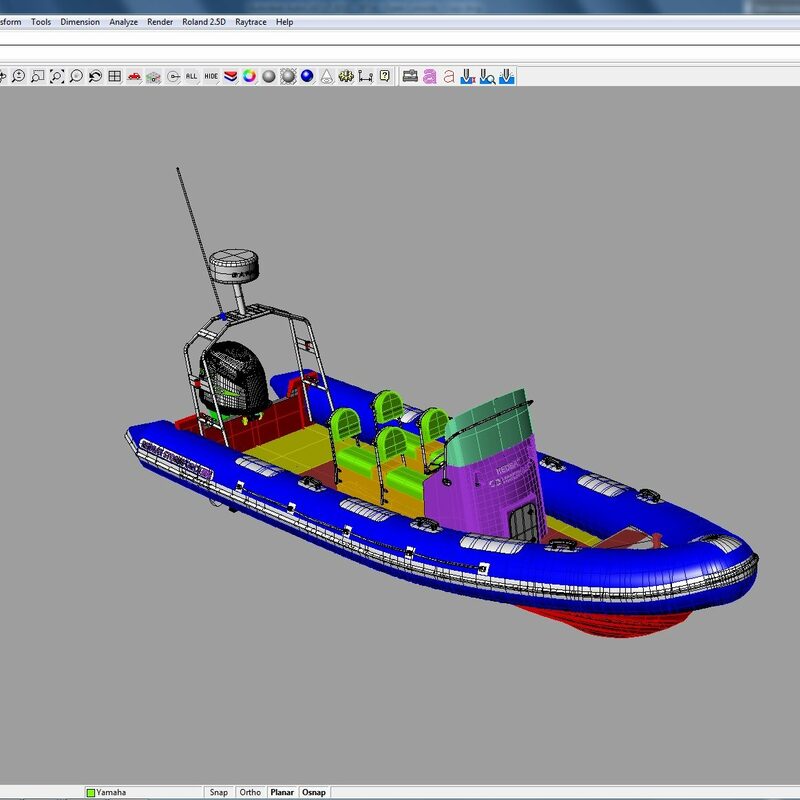 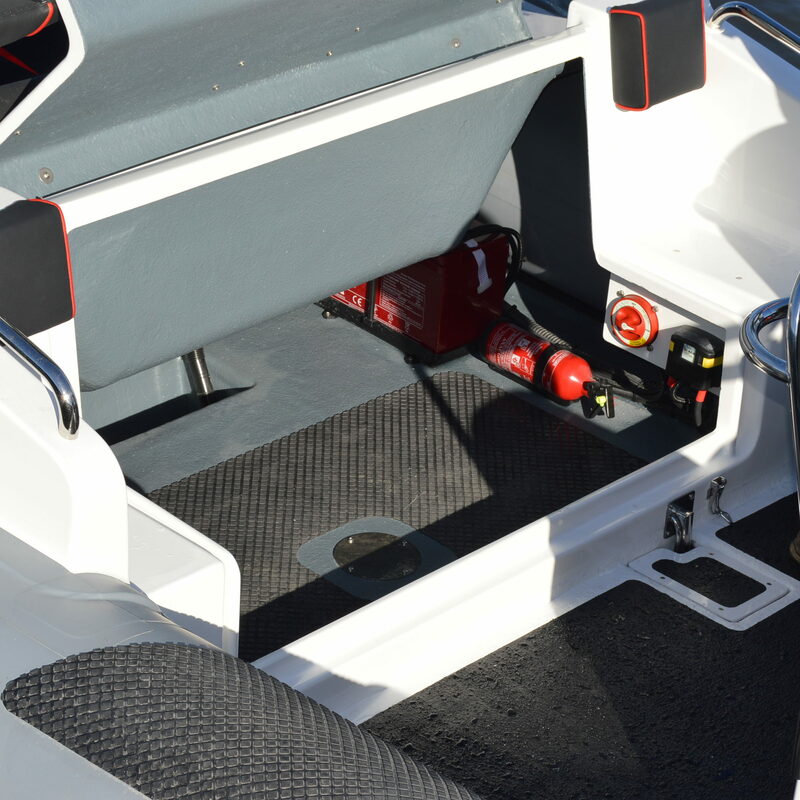 The deep V hull is combined with sprayrails to produce additional lift and improve the hydrodynamics of the hull. 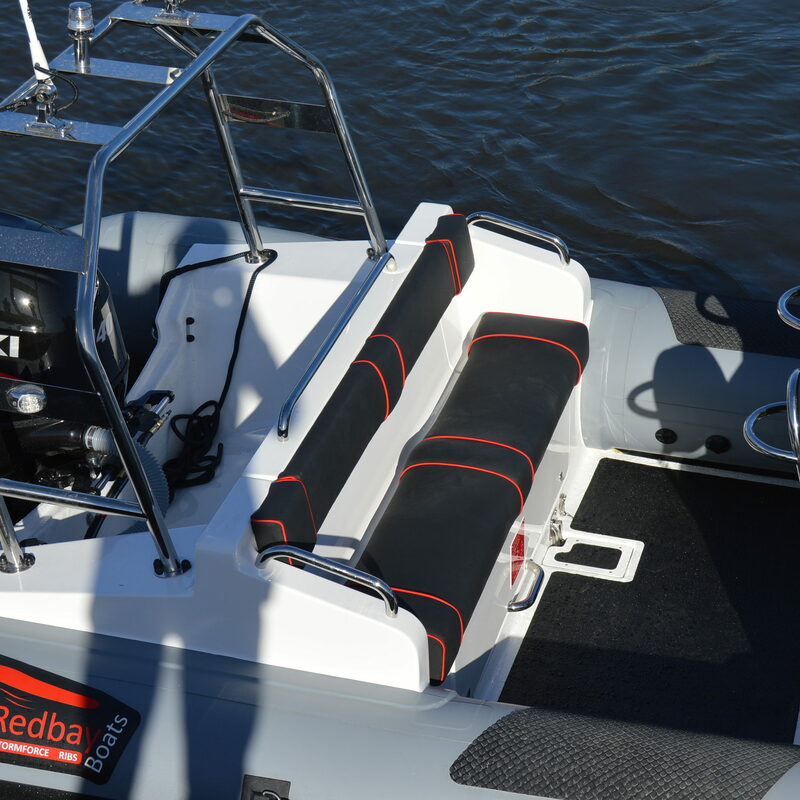 The tube is designed to sit firmly in contact with the water surface while at rest ensuring that the RIB has maximum stability. 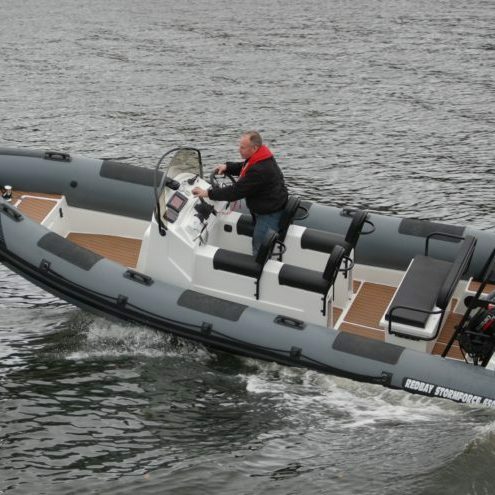 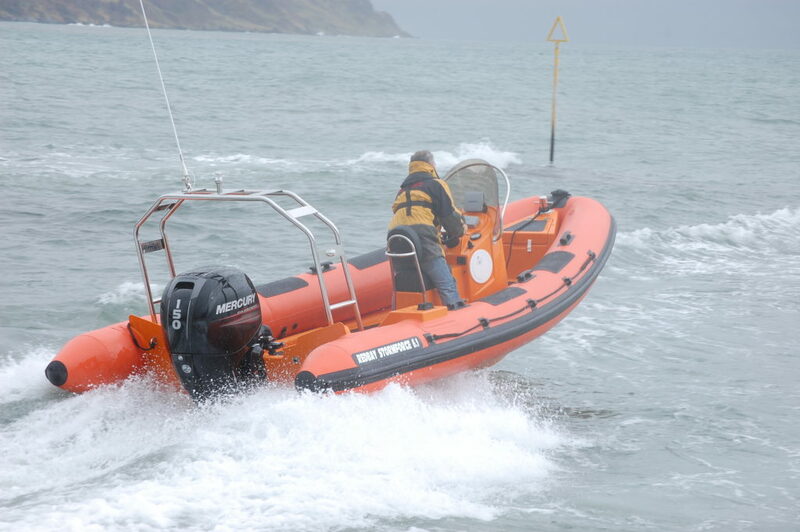 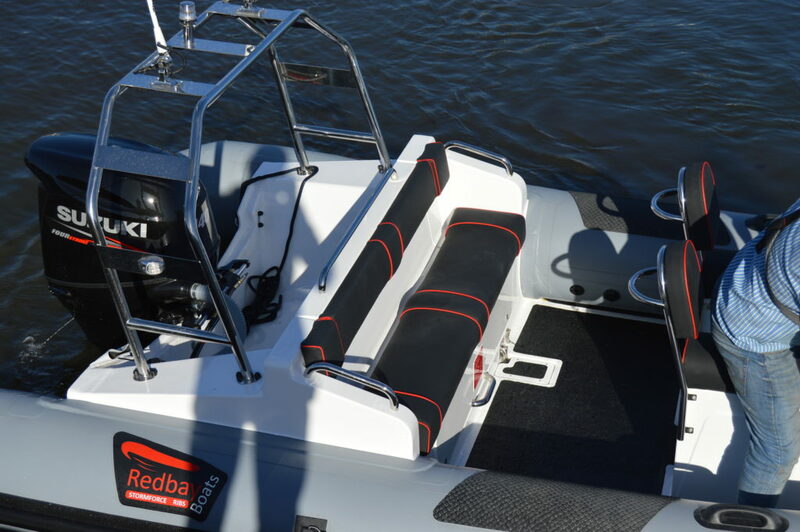 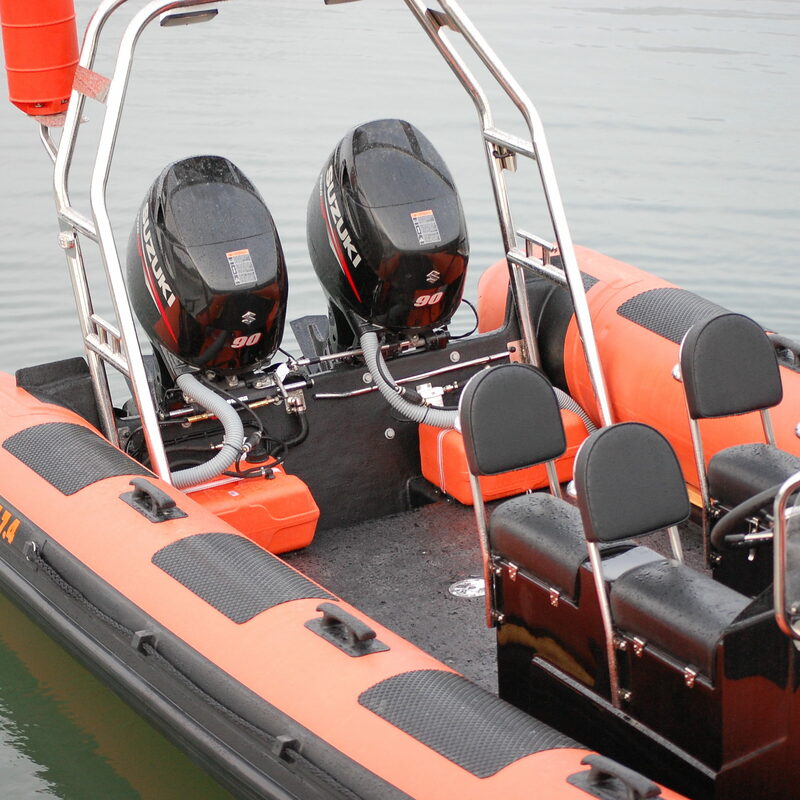 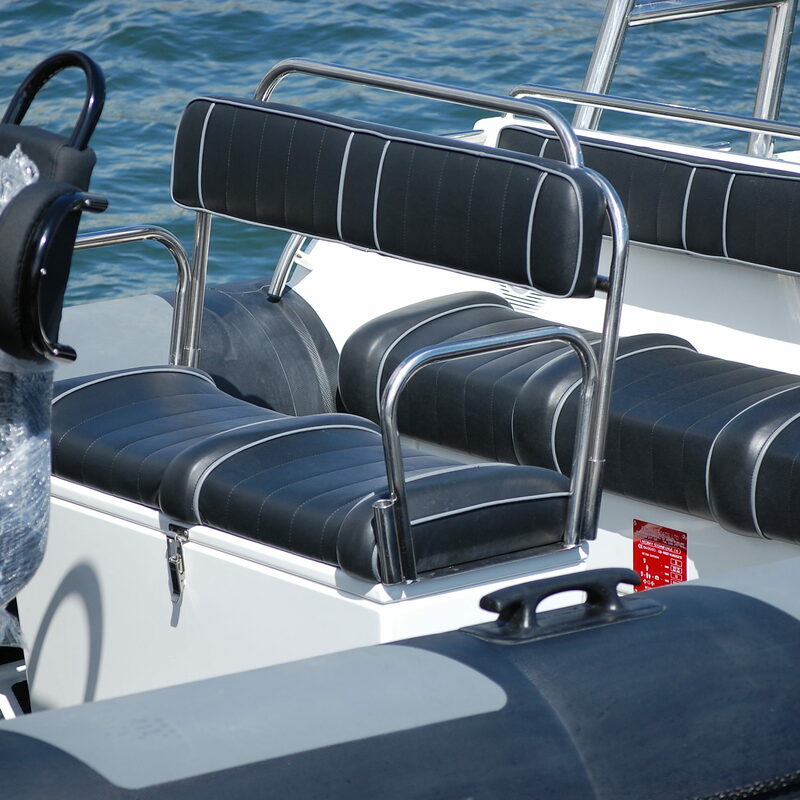 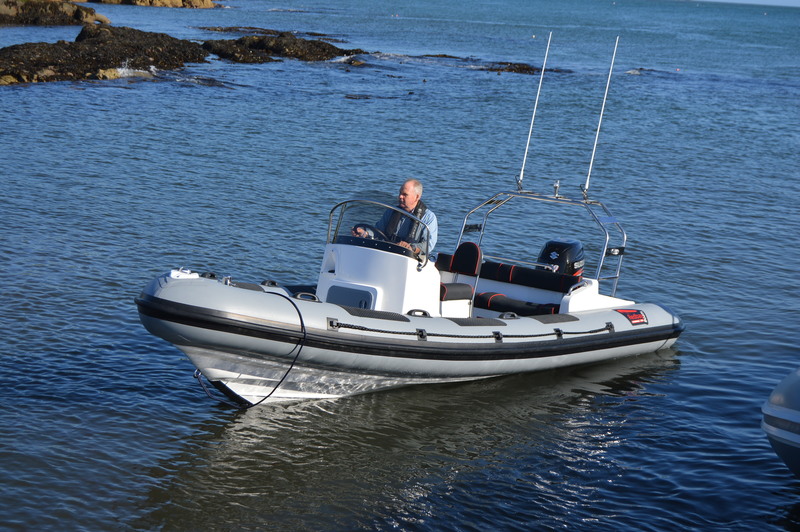 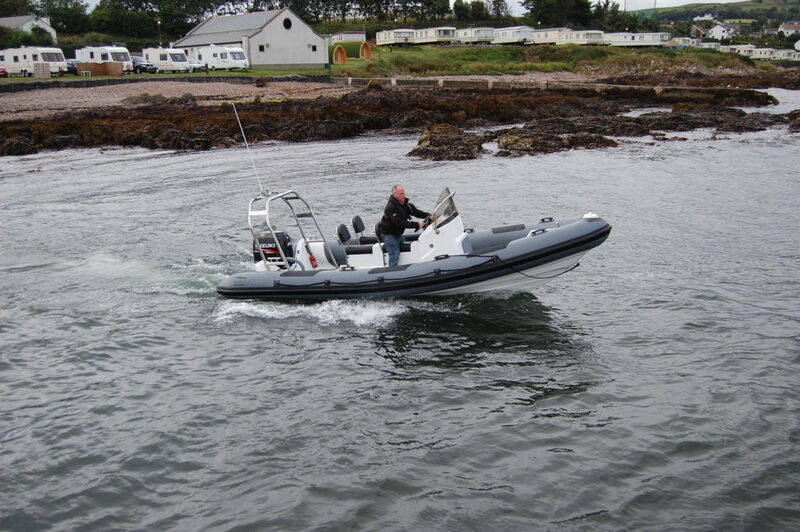 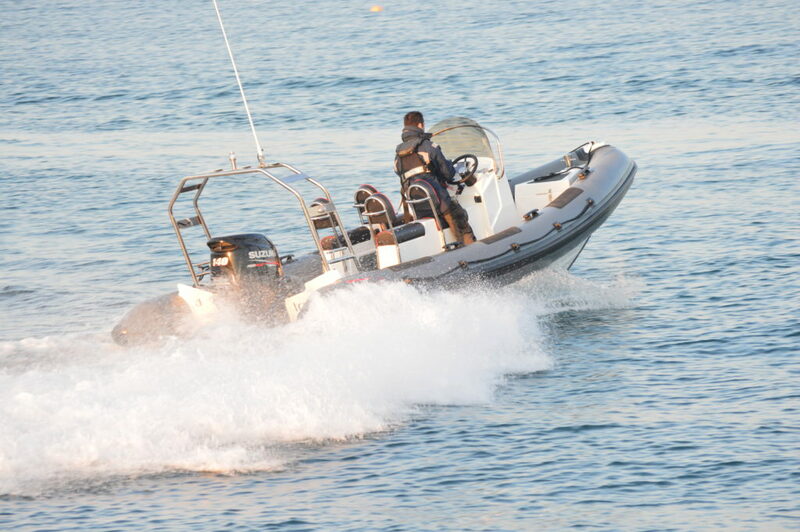 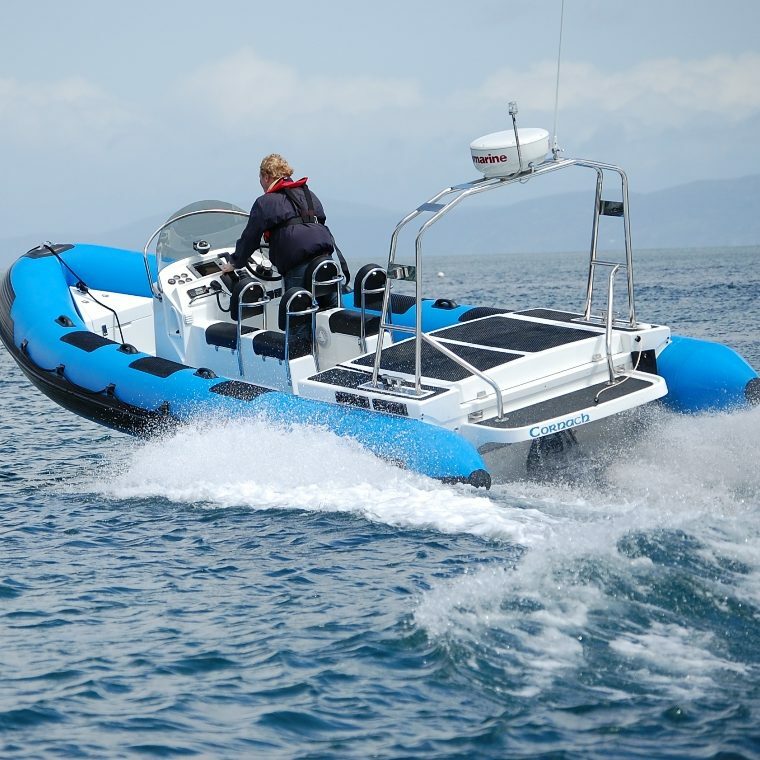 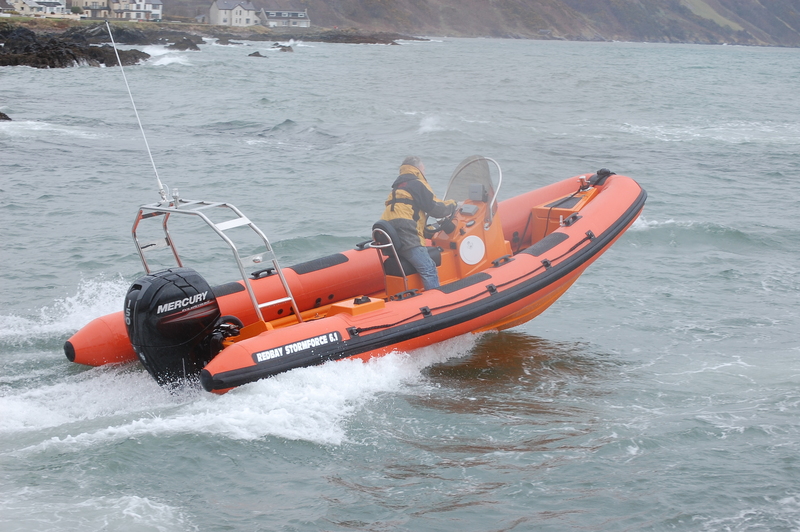 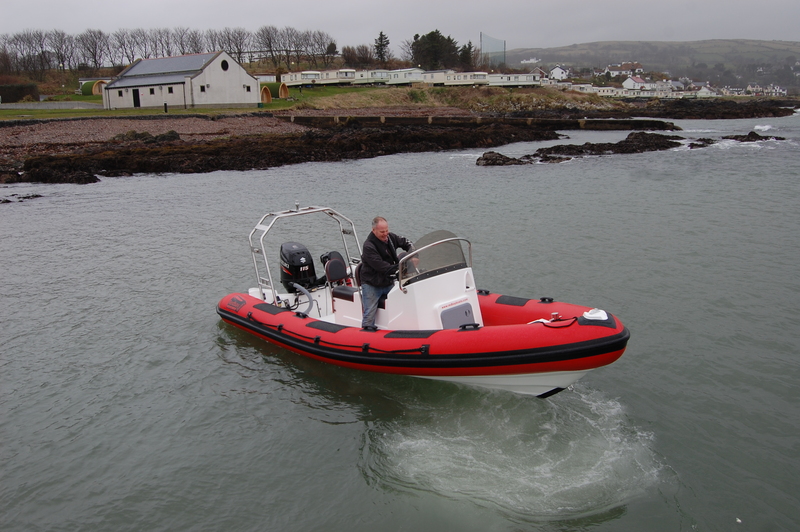 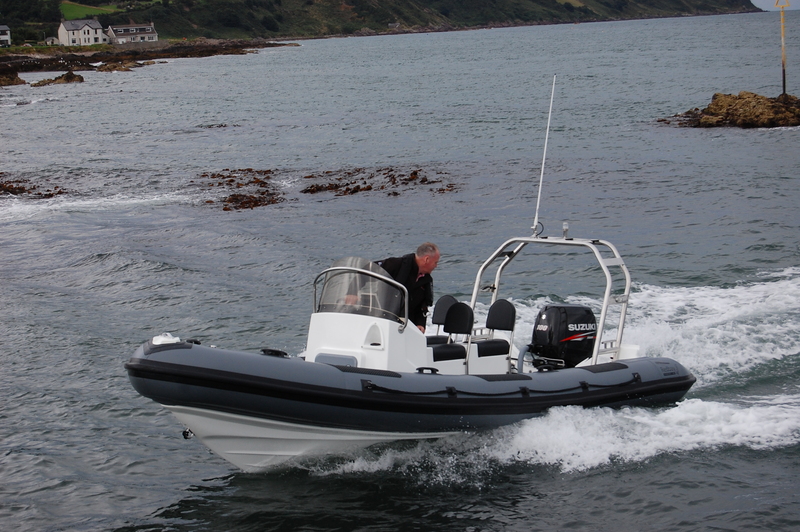 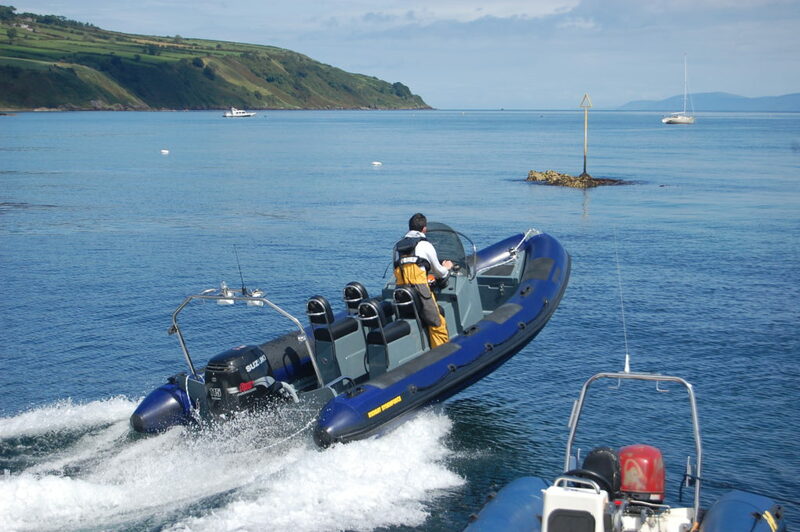 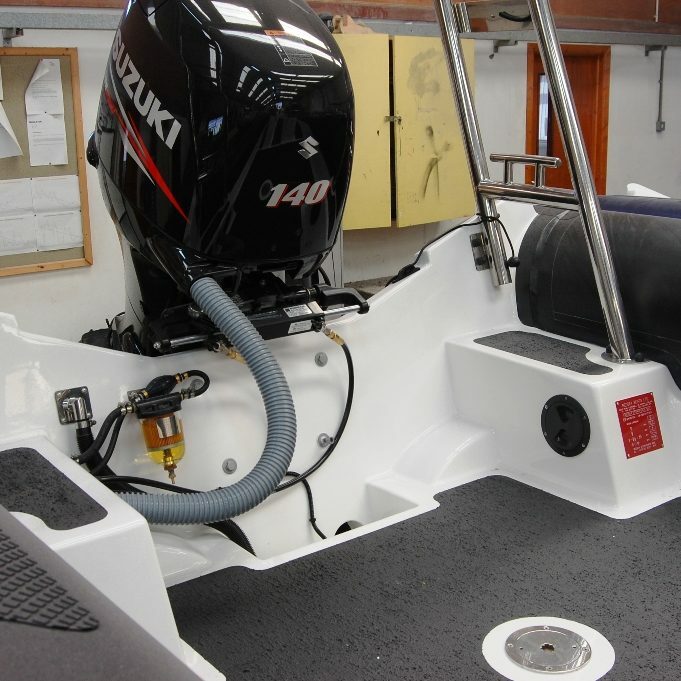 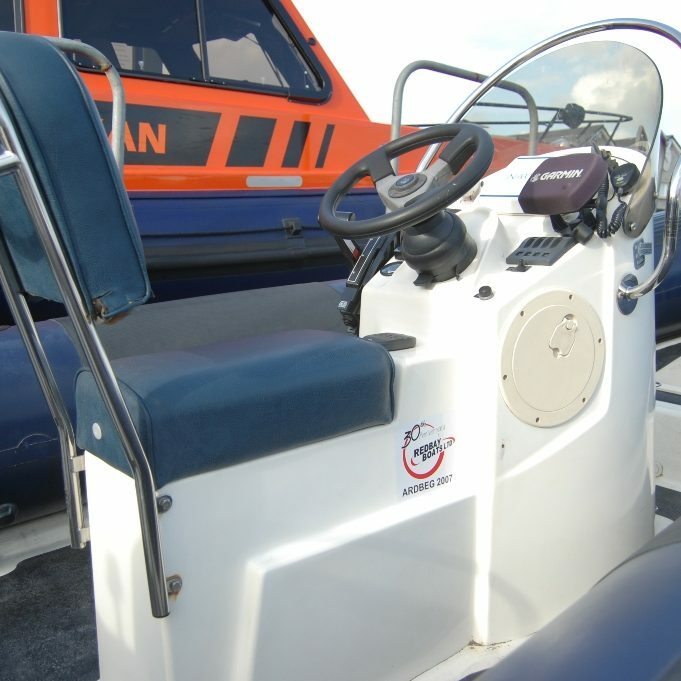 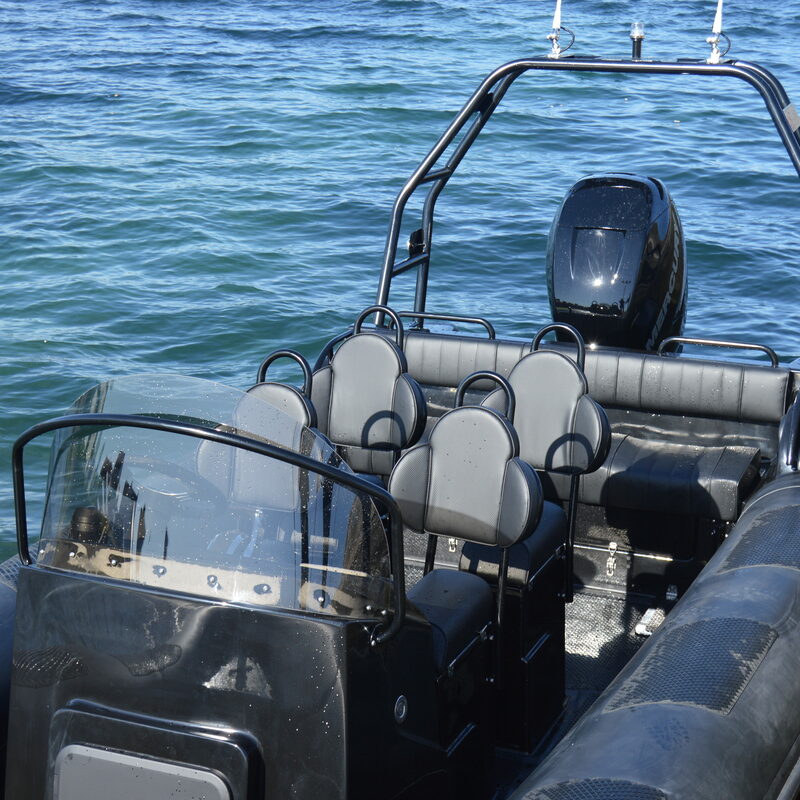 The 6.1 has undergone many hours of testing in extreme conditions to develop the perfect RIB hull. 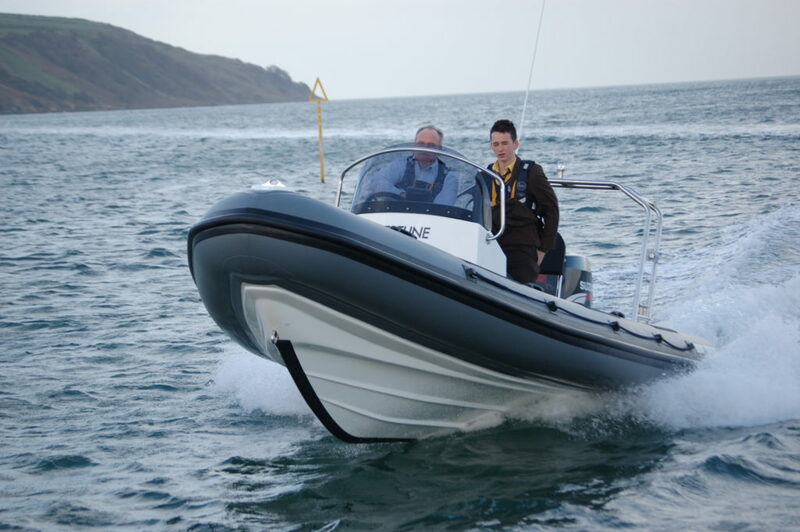 Although it may be the smallest model in our range, the RIB is more than capable of tackling the biggest of seas with ease and determination. 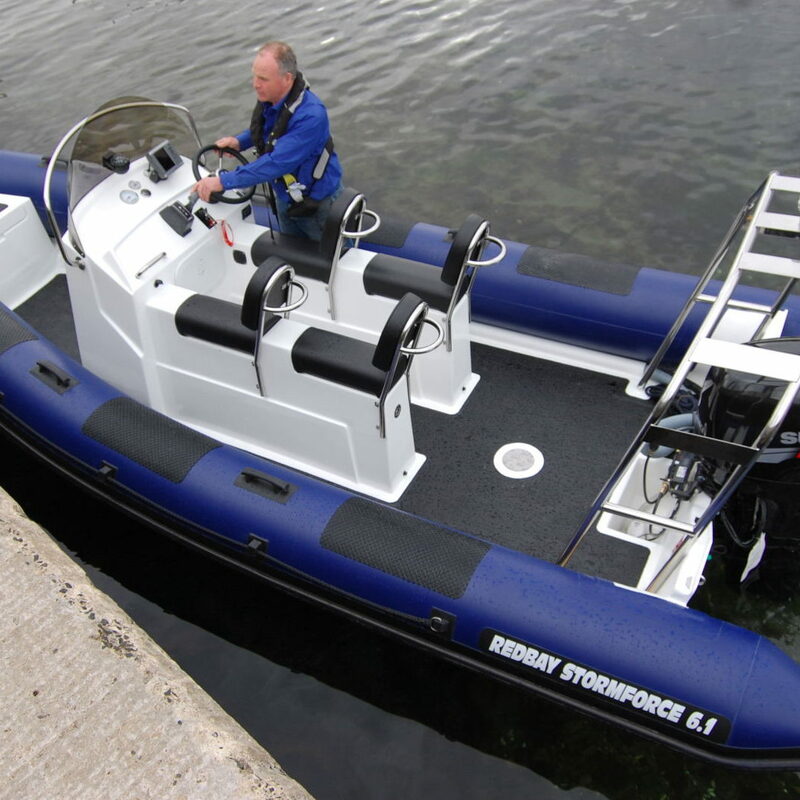 The Stormforce 6.1 is a well proven performer, giving a stable dry run even in the roughest of conditions.